Welcome to the website of The Honors College at LSC-North Harris. 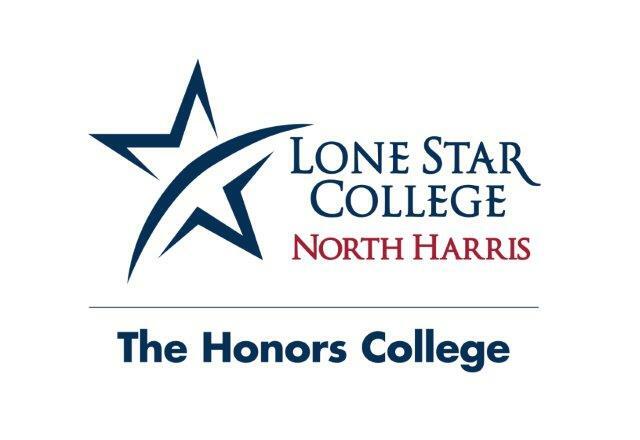 The LSC-North Harris Honors College is an academic program designed for high-achieving students seeking to improve their college transcripts and transferability with challenging coursework provided across all disciplines. Students will be required to employ critical thinking skills to complete expanded research projects and participate in Honors-related activities and events aimed towards developing leadership skills. Honors students enjoy the freedom to work independently and collaboratively with faculty who encourage lively, engaging discourse and challenging activities inside and outside the classroom. Please take a moment to familiarize yourself with the website to learn more about The Honors College. If you have any questions, please do not hesitate to contact the Director of Honors. The mission of the LSC-North Harris Honors College is to enhance existing programs and to reaffirm the College's commitment to excellence by identifying, recruiting, and challenging motivated students, providing enrichment and flexibility to develop full student potential, and to offer faculty the opportunity for renewal and innovation. Honors Scholar – Completion of Honors Scholar contract (includes 25 hours of internship); 3.50 GPA. Being an Honors Program student also benefits the technical student. Prospective employers look more carefully at and give extra consideration and time to job applicants with Honors designations on their transcript. This indicates to them a student who is willing to accept a challenge, set goals and follow through on projects. You are invited to take a look at our and our newsletter The Honors Scholar to find out what is going on with the program and with the Honors College Student Organization. All the activities sponsored by any of these will be promptly posted here. Students are asked to give feedback on the Honors College each semester. At the end of the semester students are asked to evaluate both the Honors mentor and the Honors College in writing. These evaluations are the source of student feedback that helps shape the future of the Honors College. If you need more information or if you have any comments or suggestions about the program or any particular Honors seminar, contact Maria Donaire-Cirsovius, Ph.D, LSC-Lead Honors Director, at 281-618-5545 or by email at NorthHarrisHonors@LoneStar.edu.